Amazon has announced a new version of its entry-level Kindle, the first of its e-readers under €100 to come with a front light for reading in different light conditions. The new Kindle, which the technology giant confirmed will cost around €80, will also feature e-ink technology that Amazon says improves contrast on the screen. The introduction of an adjustable front light to the six-inch display will make it easier to use indoors at night under low light conditions, or outside in direct sunlight, Amazon said. Eric Saarnio, Amazon’s head of devices in Europe, said: “Customers consistently tell us how much they appreciate having a front light on Kindle devices so they can read in any environment – even in bed at night. Amazon also said the new Kindle will come with battery life that lasts “weeks, not hours”, and new software features including one which will automatically mark a book in a user’s library as read when they finish it. Popular existing Kindle features including Audible audiobook sync, Whispersync for reading across devices and X-Ray background information pop-ups are also included. 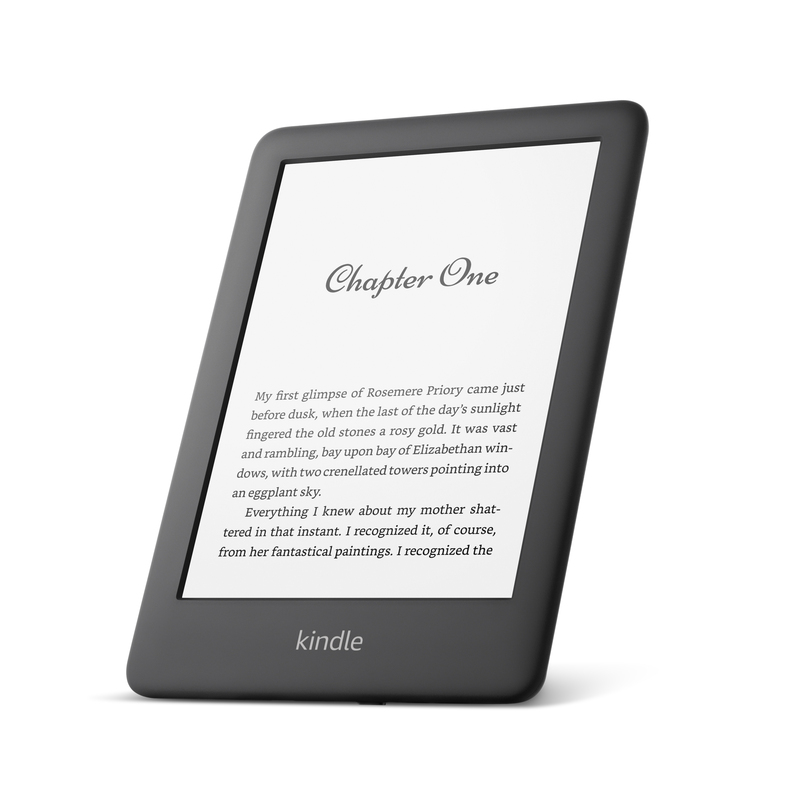 The Kindle is the entry-level version of the firm’s e-reader line-up, which also includes the Kindle Paperwhite and the high-end Kindle Oasis.